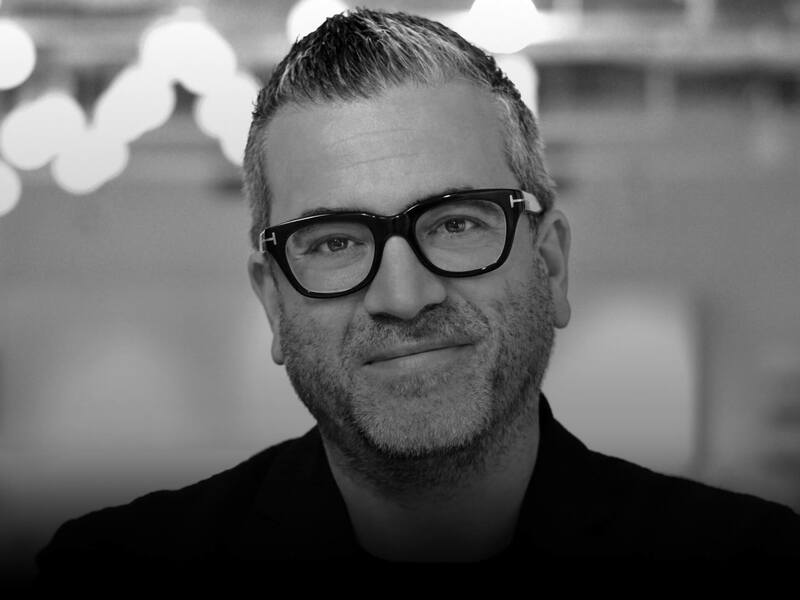 NEW YORK, USA // Matt joined J. Walter Thompson as Worldwide Chief Creative Officer in July 2014. Described by Britain’s Campaign magazine as a “unicorn” in the communications industry, Matt has overseen some of the most innovative and recognizable creative projects in advertising today. His career has spanned numerous agencies, specialties and countries, including Australia, the UK and US. Matt was a founding partner of M&C Saatchi in Australia before he went on to join DDB Australia as National Creative Director and Vice Chairman. In 2010 he moved to DDB New York as Chief Creative Officer. And in AdAge’s 2013 Awards Report, Matt was listed as the 5th most-awarded Chief Creative Officer worldwide. In 2016, Matt led J. Walter Thompson to a historic year at Cannes, winning a total of 80 Lions – more than the agency had ever won in their 150-year history. Most excitingly, J. Walter Thompson moved from 14th to 7th most-awarded network at Cannes, making the agency one of the “biggest movers” at Cannes in 2016. During his career, Matt has won numerous accolades and honors, including Campaign Brief Agency of the Year, Australian Creative Hotshop, AdNews Agency of the Year, Creativity’s Agency to Watch, B&T Agency of the Year, Spikes Network of the Year, and Campaign magazine Network of the Year. He is a highly awarded creative with an international sensibility, living life as a New Yorker.